Where mainstream meets urban underground. Alaska-born, L.A.-based DJ and producer Astronomar makes EDM with distorted samples, fuzzy sounds, and lots of grit. His latest track, “Run It,” features Jersey club artist UNIIQU3 and serves up the perfect bass-laced marriage between the two genres. 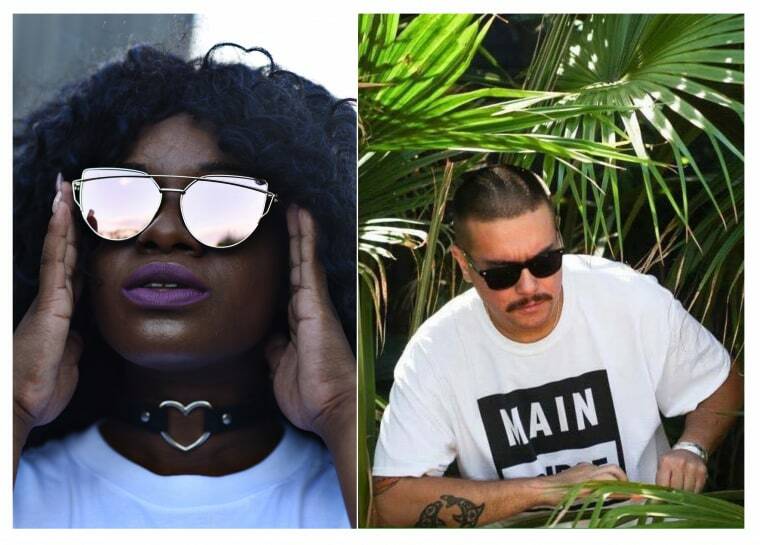 "I think this tune is so demanding," UNIIQU3 added in an email. "It's all about owning the night at the club, owning the dance floor. I hope this a tune someone can sing into the mirror and feel bossy. Mar and I had history and I felt so comfortable being myself. His EP is going to be flames, per usual." Insomniac/Interscope will release "Run It" on September 23. Listen below.